Orlando, Fla.—MHN speaks with Holly Greer, senior vice president and general counsel of CNL Financial Group, about current trends in multifamily lending, as well as some of the challenges. Greer was also recently selected as a “Woman of Influence” by Real Estate Forum. MHN: Why were you selected as a ‘Woman of Influence’? What does this mean for you? Greer: I was honored to be selected as a Woman of Influence, especially considering who else was on the list. I believe I was selected, at least in part, based on the dynamic nature and volume of acquisitions that my team and I handled in the last year. Working at CNL has provided me with numerous opportunities to work on acquisitions and legal matters in many different commercial real estate sectors—everything from ski resorts to senior living facilities to multifamily development projects. 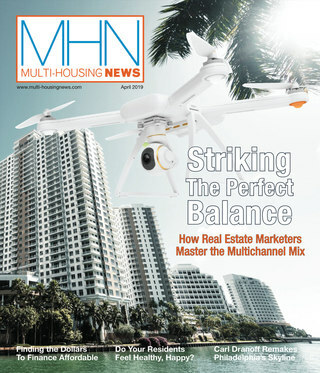 MHN: What are some of the trends you’re seeing in the industry, especially in multifamily? Greer: We continue to see many families and individuals shift from home ownership to renting. 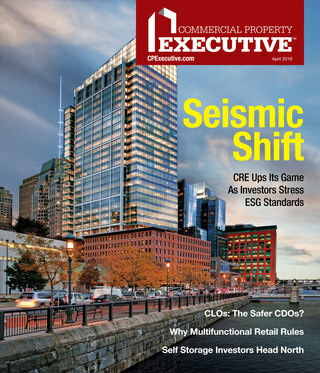 This has become a major factor driving demand for multifamily housing. Greer: The uncertainty of the general economic recovery and the pace of recovery create a challenge in all businesses. Unemployment remains a key economic issue and has a clear correlation to the shift from ownership to rental. MHN: How does CNL distinguish itself from its competitors? Greer: CNL has a long track record of success. CNL has sponsored three non-traded REITs that have gone full cycle (from inception to successful liquidity events) in the last decade. I believe CNL’s track record is driven by its focus on creating relationships. CNL has always focused on building relationships vs. doing deals, and we pride ourselves on long-term relationships with some of the best operators, developers and property managers in the business. Greer: I am pleased to see so many women involved in commercial real estate in meaningful roles. I hope their experiences, and mine, will encourage more women to enter the field in years to come.